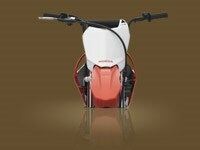 Once upon a time, a 110cc bike was a machine for adult-sized riders with some experience in the saddle. 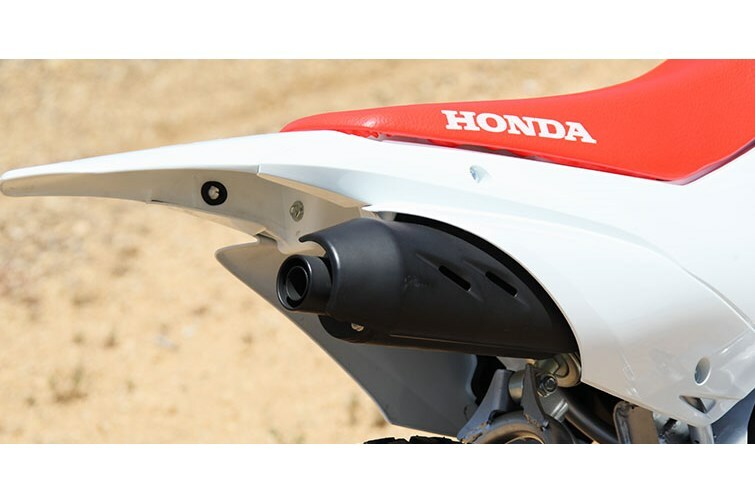 Then Honda rethought the situation. 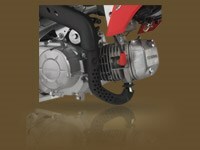 Sure, small engines make sense for smaller riders, but small engines also can mean narrow powerbands. 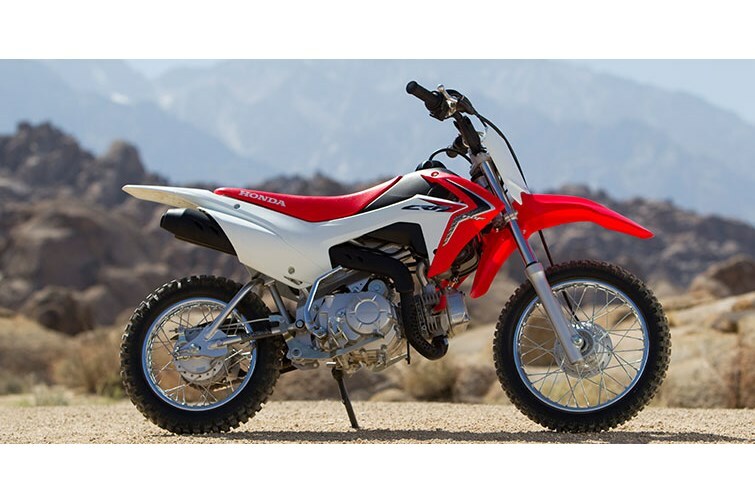 Why not build a bike that combined the light weight and low seat height of a beginner bike with an engine that's more beginner friendly? 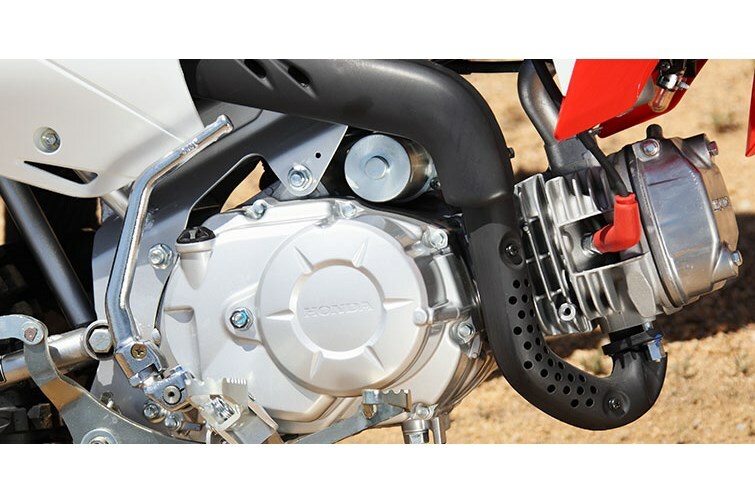 The CRF110F's engine size makes it easy for our engineers to tune in a super-wide torque spread and easy-to-access low-rpm power—just what a novice wants and needs. 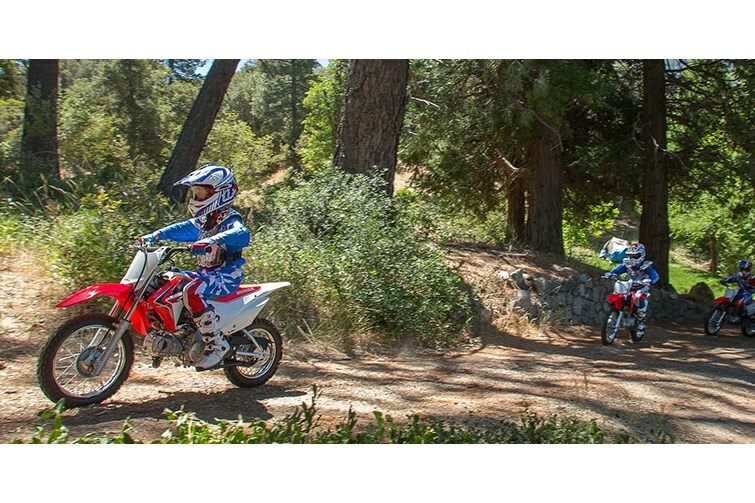 The right size and the right power delivery—Honda’s CRF110F gives riders the best of both worlds. 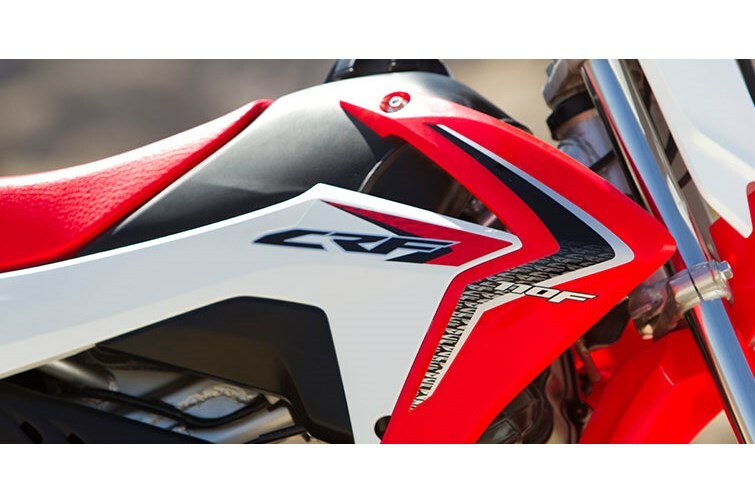 In terms of seat height and weight, the CRF110F is between our CRF125F and CRF50F. 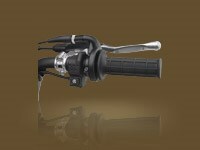 It features both an effortless electric starter and a kick starter, as well. 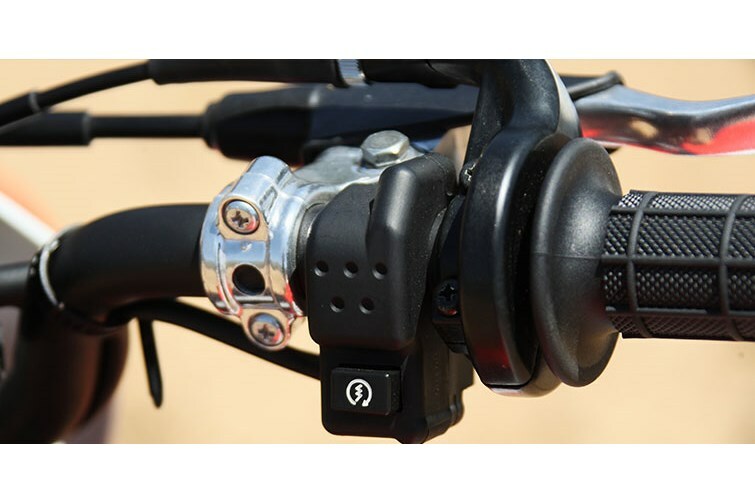 And it all teams up with our four-speed transmission with automatic clutch that’s been proven in thousands of bikes, so younger riders never have to worry about stalling or a handlebar-mounted clutch. 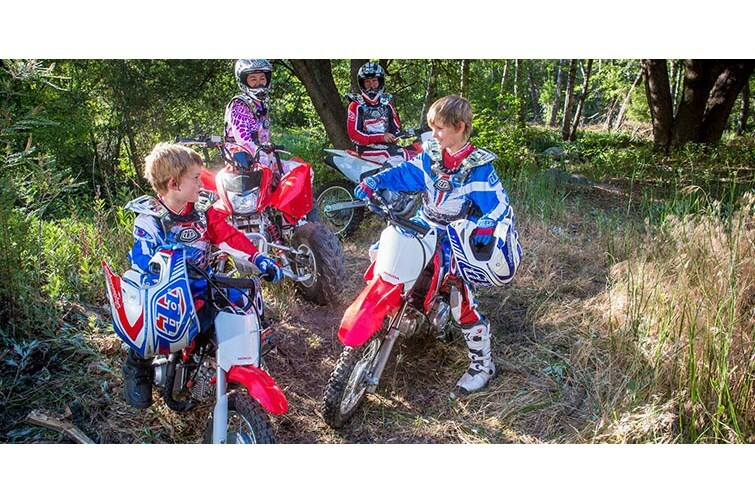 Your rider may grow up soon, but it will be a long time before they outgrow a Honda CRF110F. 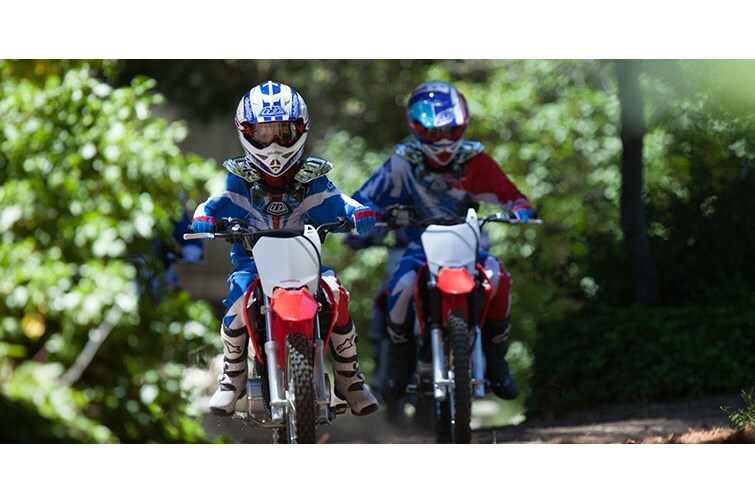 Be A Responsible Rider: All parents need to consider their youngsters' age, size, ability and maturity before allowing them to ride. 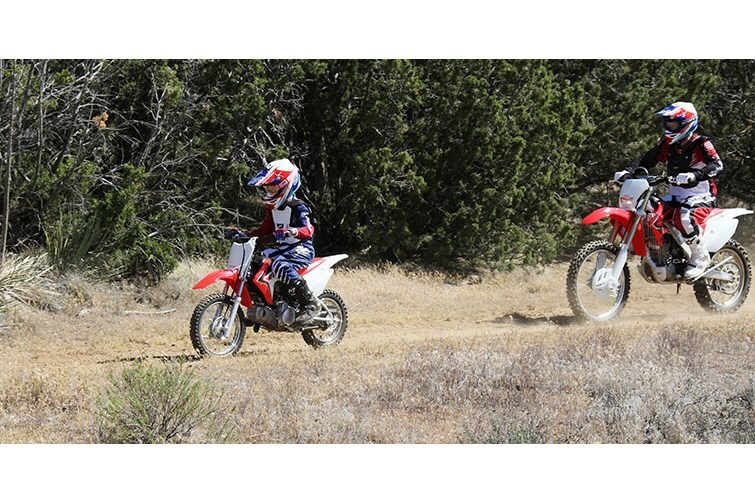 Obtain a copy of "Off-Road Safety Tips" from your local Honda Dealer.